Jake is a pilot making a difference in Aviation. 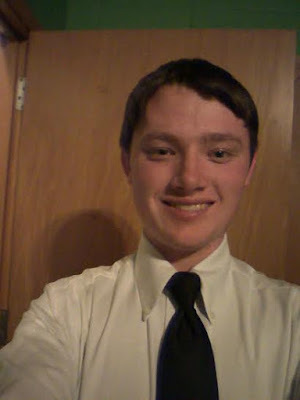 He reached out after reading Flight For Safety, and told me that he created a blog for aviation information sharing. A place where pilots can come together and learn from each other. I asked Jake to send me his story, and I am so glad I did. He is has a passion for flight and making others dreams come true. He is the Captain of his life! "Having been born into a military family, I spent a lot of time in California, but moved around a lot. I also lived in New Jersey for a brief time and also live overseas in Iwakuni, Japan for 3 years while in middle school. Then I moved to the Twin Cities area of Minnesota when I started high school. I have wanted to fly for as long as I can remember. As a kid I loved it when we would take a plane ride somewhere. 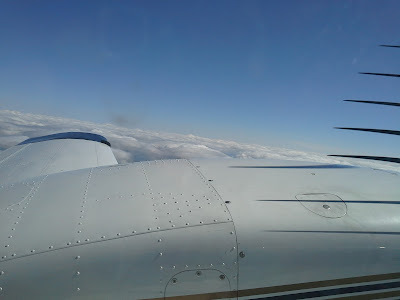 The flight was usually the highlight of a trip for me, and I would always try to get the window seat. When I told people I wanted to be a pilot they always assumed for the military, since my dad was a US Marine. Don’t get me wrong, I think military aviation is awesome, but I was fascinated with airline flying and knew that was the path I wanted to take. Some of my friends thought that was weird. They didn’t understand why I wanted to fly an airliner instead of a fighter jet. At the time I really couldn’t explain it either. Then one day after a flight to see family, I was standing on the arrival floor at the Minneapolis/ St. Paul Airport and I got my answer. I looked around at all the people coming from different places and arriving for different reasons. There were families coming home from vacations, passengers arriving to visit family and friends, and business travelers returning from work. All those people, including myself, had made it safely to that arrival floor because of the dedication of the pilots and all involved in making each flight happen. Thus, the reason I want to become an airline pilot is not just because I love to fly, or that I like big shiny jets... though I do. If flying and the shiny jet was all I wanted, then I would try for cargo flying or something like that. I decided I wanted to be an airline pilot because I want to be one of the individuals responsible for bringing people safely from their origin to that arrival floor. 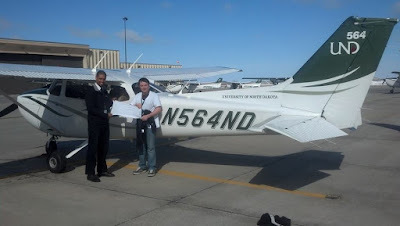 After deciding to become a pilot the next step was figuring out where to train while getting a college degree. I looked at many schools around the nation. Some were in very warm climates like Florida and Arizona, but the school that really stuck out was in a very cold place…North Dakota. I learned about the University of North Dakota’s Aerospace program from a family friend. When I researched the school I couldn’t believe the reviews it had. 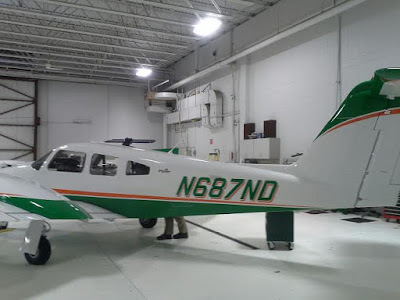 This school had over 120 aircraft and was well known throughout the industry. I visited campus once and instantly knew that despite my hatred for cold weather, this was it. So now going into my final year at UND, I am finishing up multi and commercial training and will be starting on my CFI certificate in the fall. I still have a while to go before I make it to the airlines, but I am taking it one step at a time. I’ve made it this far." 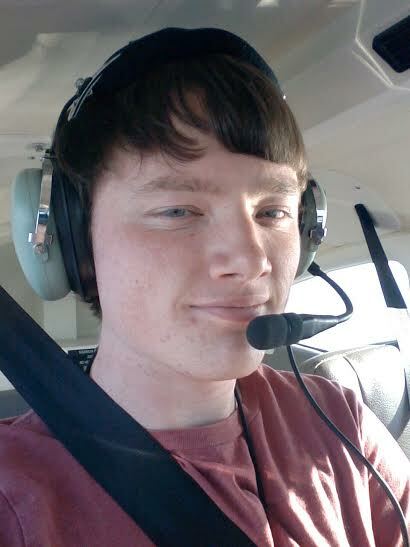 It's not surprising an aviation student is astute in the power of learning via the Internet. Jake came up with a great idea for a blog to share his passion and continue his education by learning with other aviators. "I want this blog to be a place for pilots of all experience levels to come together as ask each other questions. Sometimes it can be scary asking questions because you feel someone might be judging you for not knowing the answer. So this blog should be a place for people to post any aviation related question comfortably. Our industry has a great reputation for safety despite recent events, but by sharing ideas, experiences, and knowledge we can make it better." email Jake and join the discussion!